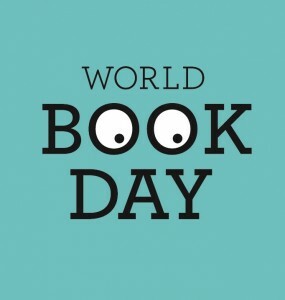 Get off the web for World Book Day! 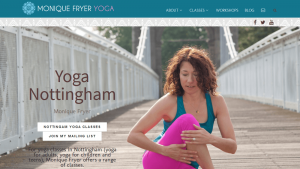 Very pleased to announce the Monique Fryer Yoga website is now live – www.moniquefryeryoga.com Find out more about the project at Work – Monique Fryer Yoga Website Read Monique’s thoughts on her new website at Testimonials – Loads of great feedback about the professional look of my website. 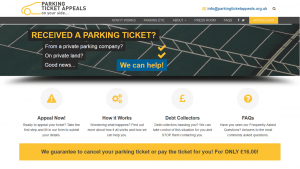 Very pleased to announce the Parking Ticket Appeals website is now live, find out more about the project at Work – Parking Ticket Appeals Website Read the companies thoughts on their new website at Testimonials – Awesome website Tracy, thank you! 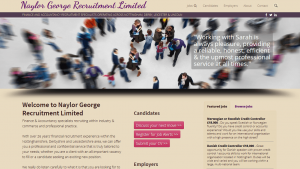 Very pleased to announce the Naylor George Recruitment website is now live – www.naylorgeorge.co.uk Find out more about the project at Work – Naylor George Recruitment Website Read Sarah’s thoughts on her new website at Testimonials – Thank you once again Tracy, it’s awesome! 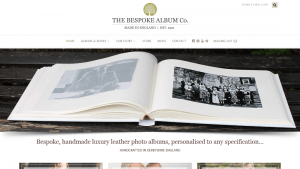 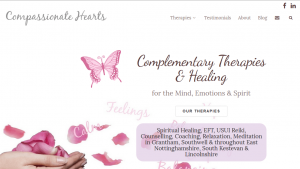 Very pleased to announce the Live Love Life Coaching website is now live – www.livelovelifecoaching.co.uk Find out more about the project at Work – Live Love Life Coaching Website Read Sarah’s thoughts on her new website at Testimonials – Absolutely Delighted!